Eclipse Telephone Engineers can relocate your master socket or extension sockets within your property which is often a requirement when internal building work is planned. We can give you a temporary service until the work is completed and then reinstate the socket to wherever you desire. Perhaps the position of your telephone socket is inconvenient? For instance, you may be having new wooden blinds fitted and if your telephone socket is situated on the window ledge you may need to have your telephone socket moved. 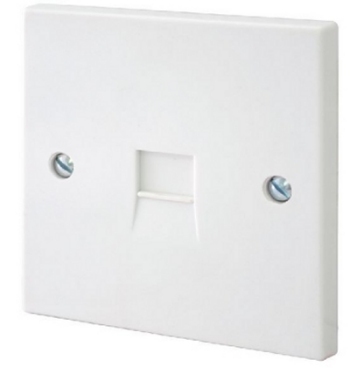 Sometimes telephone sockets are placed on skirting boards and this can often present a problem if you are looking to have skirting boards replaced. Whatever your requirement, contact us today for a no obligation quote. We understand the importance of providing a trustworthy, reliable and cost effective service and will always endeavour to exceed our customer's expectations. Furthermore, we don't use call centres, meaning when you contact us you will always speak directly to the engineer who will undertake the work. 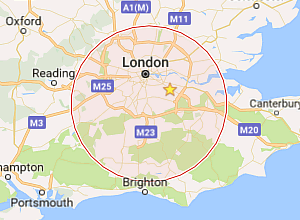 We are based in Carshalton and provide a service to homes and businesses across Surrey and London.